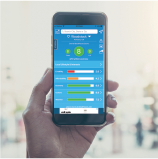 Pinetop-Lakeside, Arizona gets 17 inches of rain, on average, per year. The US average is 39 inches of rain per year. 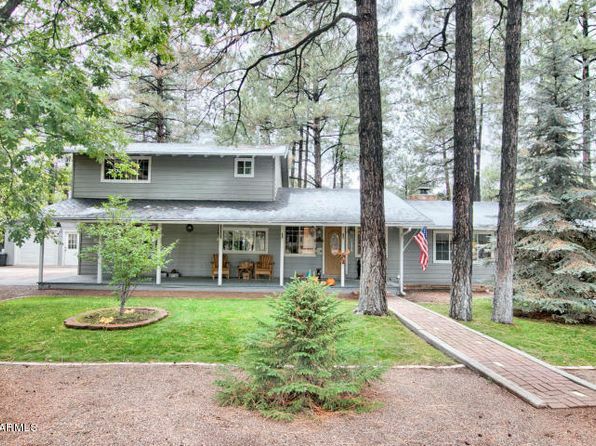 Pinetop-Lakeside averages 73 inches of snow per year. The US average is 26 inches of snow per year. 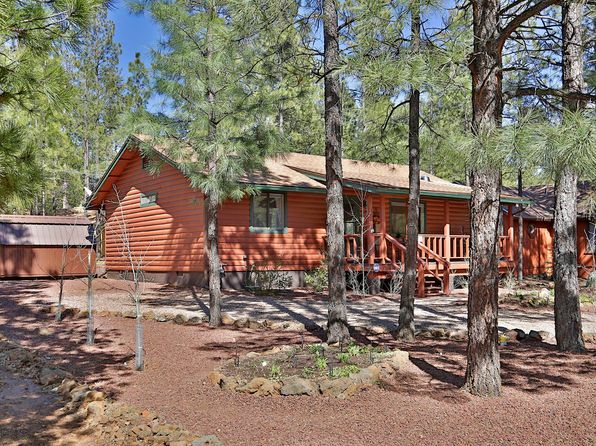 On average, there are 272 sunny days per year in Pinetop-Lakeside. The US average is 205 sunny days. Pinetop-Lakeside gets some kind of precipitation, on average, 94 days per year. Precipitation is rain, snow, sleet, or hail that falls to the ground. In order for precipitation to be counted you have to get at least .01 inches on the ground to measure. 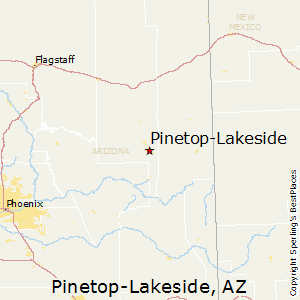 Compare Pinetop-Lakeside, Arizona to any other place in the USA.